(Inside Science) -- Have you ever experienced a smell or feeling that you can remember but can’t describe with words? The relationship between languages and memories is complex, and scientists are still trying to understand it. A new experiment by an international collaboration of researchers studied one aspect of this relationship: how the language we speak can affect how we remember things, even for the kinds of memories that have nothing to do with words. The team traveled the world to survey speakers of eight distinctively different languages, from Japanese to Italian to Khoekhoe, a language spoken by around 200,000 people in Namibia, Botswana and South Africa. They chose the languages based on a classification of each language's typical sentence structure that linguists call right branching and left branching. For instance, in Italian, a mostly right branching language, you the reader may be described as “the person who is reading this awesome article.” In this construction the key subject -- the person -- is near the beginning, and the description for the subject trails toward the end -- or right side -- of the phrase. In contrast, a Japanese speaker may describe you as “the reading-this-awesome-article person,” reversing the order of the subject and its description, which makes the phrase left branching. The researchers tested the memories of 24-30 speakers for each of the eight languages by asking them to remember the order of a series of images, as well as certain details from the pictures. They found that the left branching speakers tended to remember the initial images better while the right branching speakers tended to remember the final ones better. According to the researchers, left branching language speakers may process information differently because they need to remember information from the beginning of sentences without knowing exactly what the sentence is about. Their results, published this month in the journal Scientific Reports, support the theory that language affects how the brain processes raw information, even when the information has nothing to do with words. 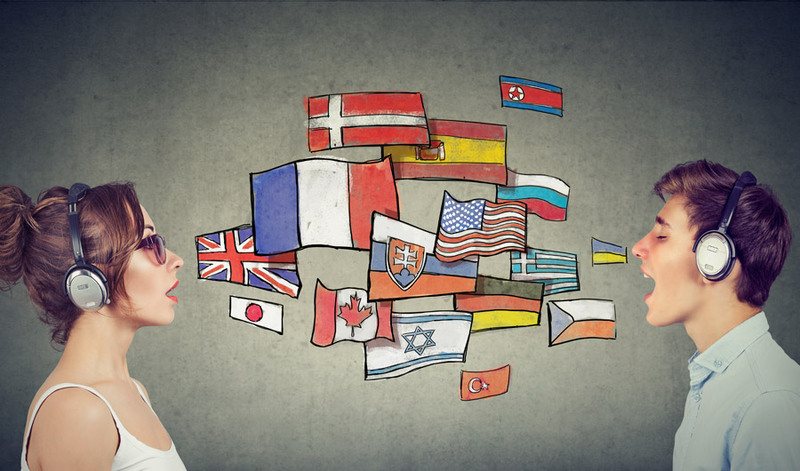 The researchers are planning to expand their study to include more languages and explore other ways languages affect how we think.